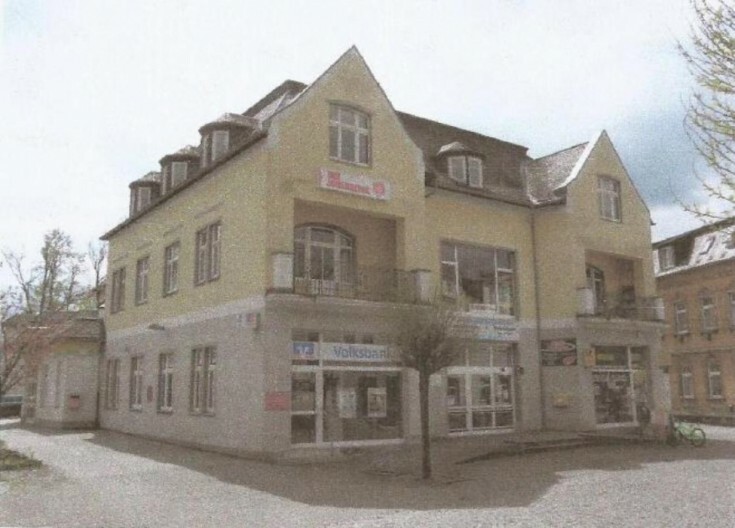 You will love this a residential building with commercial premises in Seifhennersdorf, Saxony federal land. The building consists of 4 residential apartments and 15 commercial premises (6 of them are available for rent). Postbank Immobilin (real estate agency) leases an area of ​​145 m2 until February 28, 2018. Volksbank Lobau Zittau eG (German commercial bank) has an unlimited lease of ​​110.00 m2. Johahhiter-Unfall-Hilfe e.V (Protestant Social and Humanitarian Organization for the provision of health care) has an unlimited lease of 210 m2. Seifhennersdorf town is located on the border with the Czech Republic and is a part of the Görlitz district. The population is about 5,000 people.